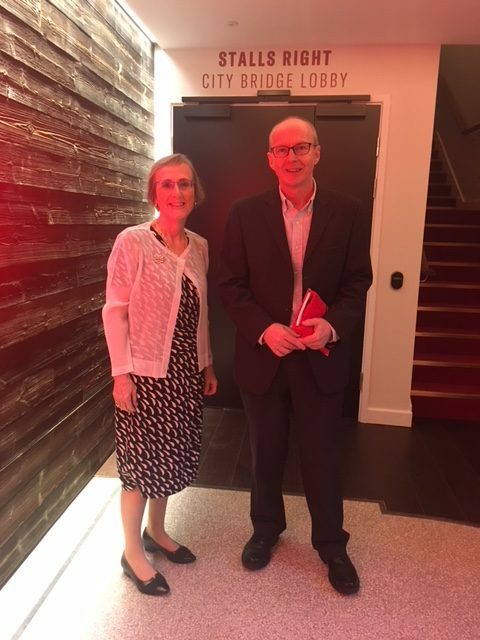 A Kilburn theatre has officially reopened after a grand refurbishment and named one of the lobbies after a funder who granted £100,000 towards the works. 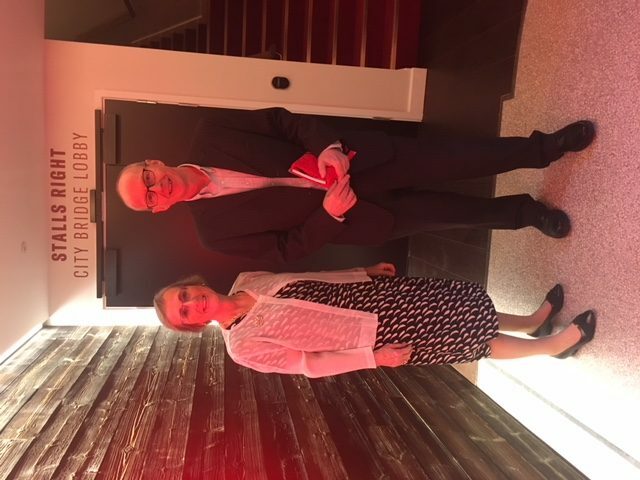 The Kiln Theatre has recently undergone a major capital refurbishment to which City Bridge Trust, the City of London Corporation’s charitable arm, awarded £100k for access works to enable more people to enjoy the theatre. The theatre is renowned for showcasing innovative, high quality, British and international work that reflects North West London’s diverse ethnic communities. The Trust has also been a funder of the theatre’s pioneering community programmes in the past. It runs a range of creative learning projects for school children and disadvantaged young people in Brent, and offers ticket discounts to attract non-traditional and low-income audiences to the venue. “The theatre has done a fantastic job with the refurbishment. We were pleased to be able to help make the theatre become more accessible, something extremely important to us and of course to Londoners. “The Kiln Theatre regularly attracts ethnically diverse and young audiences, and the access works will improve the experiences of older and disabled audiences, performers and staff, enabling even more people to enjoy what’s on offer.